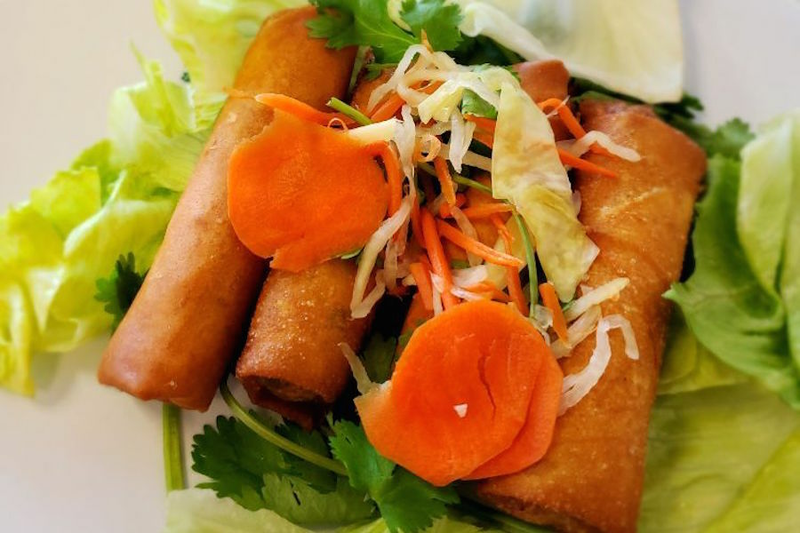 Looking for a mouthwatering Vietnamese meal near you? Hoodline crunched the numbers to find the top Vietnamese spots around Fresno, using both Yelp data and our own secret sauce to produce a ranked list of the best spots to achieve your dreams. Topping the list is Pho Phuong Nine Restaurant. Located at 4903 E. Kings Canyon Road, Suite 107 in Southeast Fresno, the cash-only spot is the highest rated Vietnamese restaurant in Fresno, boasting four stars out of 149 reviews on Yelp. On the menu, look for starters such as spring rolls with peanut sauce and traditional pho offerings with ingredients like chili oil, chopped peanuts, brisket, bean sprouts and pork. Next up is East Central's Paradise Restaurant, situated at 1848 N. First St. Menu offerings include specialties like traditional beef noodle soup, along with Vietnamese banh mi sandwiches and stir-fried pork with vermicelli. With four stars out of 120 reviews on Yelp, the spot has proven to be a local favorite for Vietnamese eats. 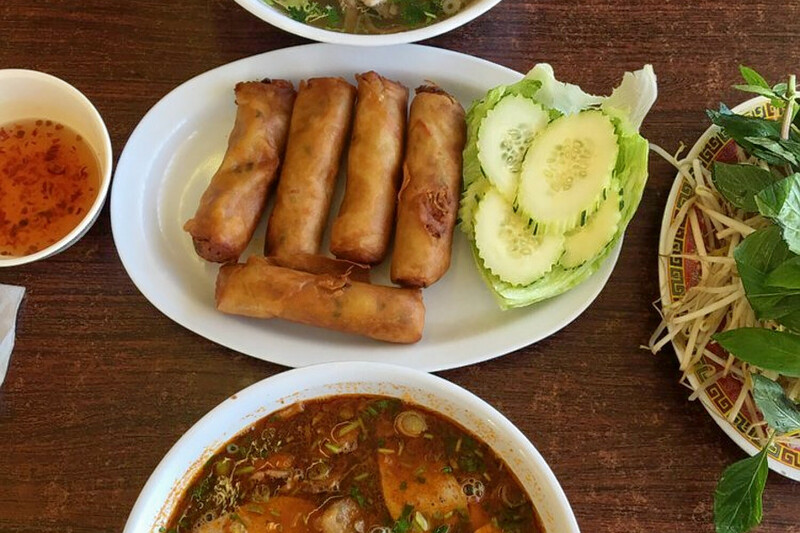 Yelper Rosa T., who reviewed the popular eatery on Sept. 28, wrote, "This place is my go-to for pho. I generally have the Paradise special. The broth is so flavorful and they add a sufficient amount of protein to it." 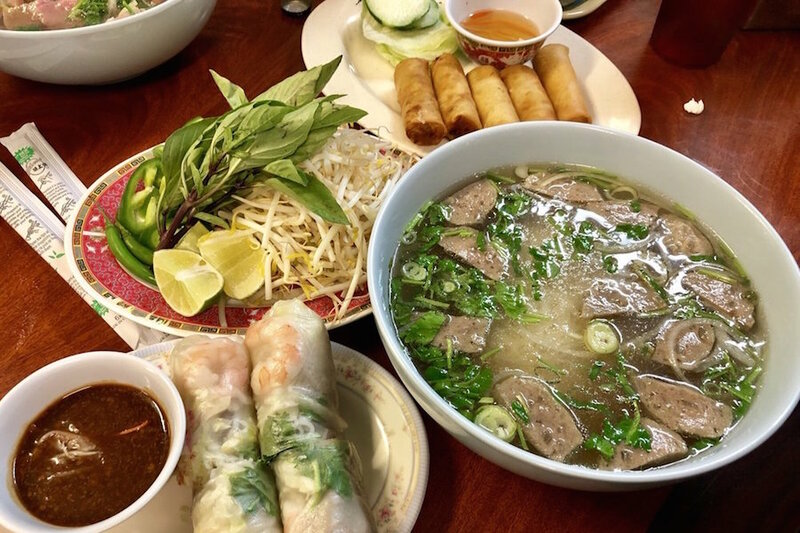 East Central's Pho 99, located at 3141 E. McKinley Ave., is another top choice, with Yelpers giving the Vietnamese spot four stars out of 90 reviews. 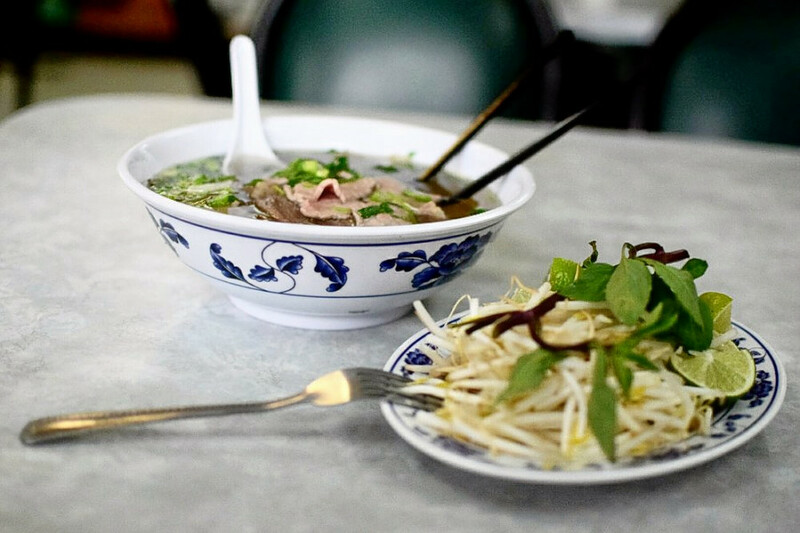 According to its Yelp page, the key to good pho is the broth and "Pho 99 has the 'kick' that makes it shine above others." Come try signature noodle dishes with protein options like rare steak and tripe, as well as specialties like beef chow fun, ginger chicken and golden egg rolls. 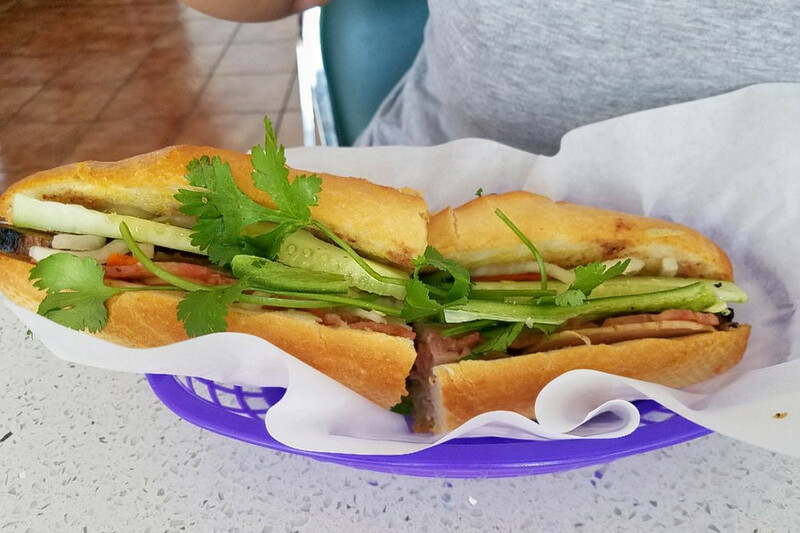 Basil Bistro, an Asian eatery that offers Vietnamese banh mi sandwiches, noodle soup and more in East Central, is another much-loved go-to, with 4.5 stars out of 25 Yelp reviews. Head over to 2327 N. Fresno St., Suite 102 to see for yourself. On the menu, expect to find signature offerings like duck egg noodles; shaking beef with rice; and pho with ox tail, tenderloins and specially prepared flank steak. Appetizers such as crispy fried tofu and Vietnamese beef stew are on offer as well, along with sandwiches like the Basil Special with ham, pork belly, pate and Vietnamese-style headcheese.